It’s like having the experts right in your own home! Learn all you need to secure your financial future right at home with this digital download course. Begin your life of leisure… sit back and collect monthly checks, just like a banker does! There are two kinds of investors in this world: those who drink the stock market Kool-Aid – cross their fingers and hope they didn’t just buy the next Enron – and those who know better. 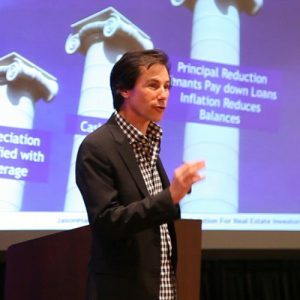 Real estate investing is the past, present, and future of building wealth in America. History has proven this to be true. To believe otherwise denies reality. 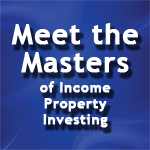 The Masters Weekend is an exclusive bi-annual educational event hosted by Platinum Properties Investor Network. 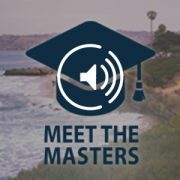 The Masters of Real Estate Investing is a collection of recordings of recent Masters Weekend presentations that deliver the specific content you need to succeed beyond your wildest dreams. You don’t need a Mensa membership or four year college degree. 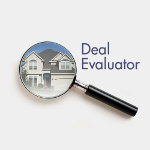 From loan modification to mobile home park investing to the ins and outs of property management (and everything in between), no important investment topic is ignored. Nowhere else on earth will you find such an impressive assemblage of acknowledged real estate experts, gurus in their fields, eager to divulge clear cut strategies intended to accomplish one goal – cut through the clutter and provide actionable information illuminating the quickest path to personal wealth, namely rental property investment. Now available for the first time in audio format, The Masters of Real Estate Investing puts the opportunity to generate life-changing wealth directly in your hands. The next step is up to you. 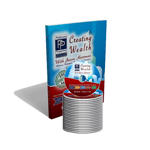 Will you put this on the shelf to gather dust or finally begin to create the wealth you deserve? Shar – Loan Modification: Dude, Where’s My Bailout? Danny – Credit Scoring: What’s your FICO? Don’t fall into the “I’ll do it tomorrow – Become your own expert TODAY!